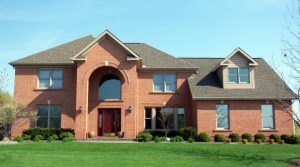 Miami County Ohio is the perfect location for executive, upscale, custom built, and luxury homes. Bucolic settings and small town life where the living is easy; no wonder home values stayed relatively strong in Tipp City Ohio over the past few years. Check a Tipp City real estate market report, here. If you are looking for a home in Tipp City, or one of the specific subdivision of Sycamore Woods, Cottonwood Creek, Hampton Woods, Spring Hill, Hunters Ridge, and the downtown Tipp City Historic District, we are eager to share all the tools you’ll need to help you find that perfect home.  Looking to sell your home in Tipp City? The tools Realtor Theresa Lussier, THE HOME GROUP REALTY, use to market homes are unlike any other Realtors in the area. I love what I do and can’t help but bring that joy to work every day. Give me a call about how selling your home! 937.478.7781.